Stamp with Kathya: Sunday Stamps...Twins! Happy Sunday Stampers! 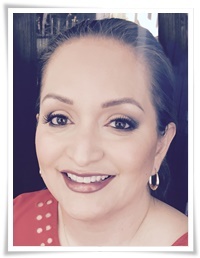 Happy Sunday to you! Ah...the first Sunday of June! Can't believe it! 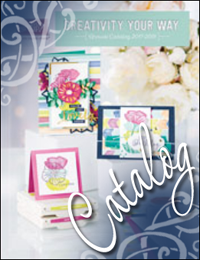 The new Stampin' Catalog officially starts tomorrow! Can't wait! 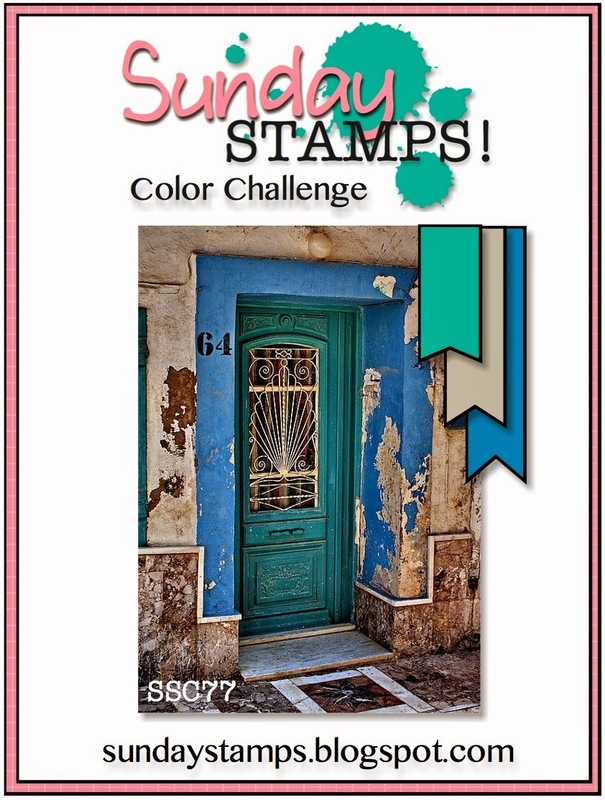 We have a fun new Sunday Stamps color challenge for you starting today! Remember, our challenge runs for two weeks! This color challenge stumped me for awhile but after seeing the creations from my fellow Sunday Stamp designers, I was inspired! I hope it will inspire you as well. I've been having so much fun using this brand new stamp set, Something for Baby and the coordinating framelits, Baby's First. Now, I personally don't know anyone who is having twins, but I thought the sentiment was perfect for my card. The base of my card is Bermuda Bay layered with Sahara Sand. Thanks for stopping by today! Until next time! 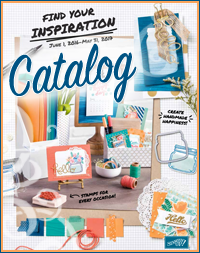 Labels: Baby's First Framelits, Banners Framelits Dies, Hardwood, Sassy Salutations, Something for Baby, Yippee-Skippee! Kathya, I love the two different colored onesies on the woodgrain background. Very cute!